« BLACKTOP MOJO’s Acoustic Video “Underneath” Will Definitely Feed Your Soul! You could say that Bad Wolves is a new band, the name is new but the musicians that make up the band are industry veterans that have been around the block and have been an integral part of successful bands. Bad Wolves includes Tommy Vext on vocals who is no stranger to the spotlight. 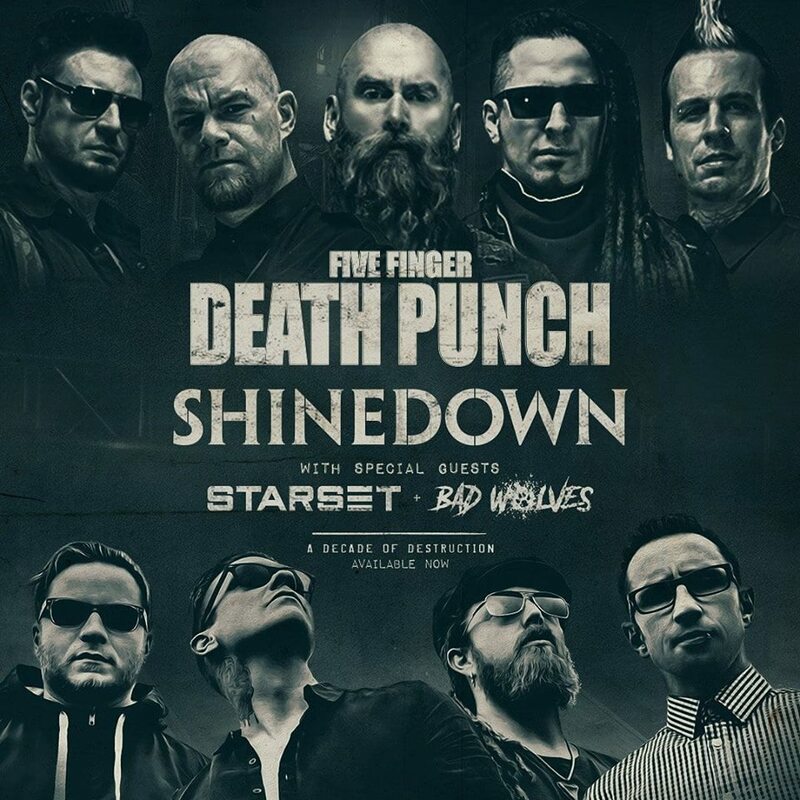 The singer recently filled in for Ivan Moody on one of Five Finger Death Punch’s recent tours and was also a member of Divine Heresy with Fear Factory’s Dino Cazares, the reunion of Snot reunion, Westfield Massacre, and even formed his namesake group Vext. The remaining members of the band are just as iconic including drummer John Boecklin formerly of Devildriver and I Of Tongues which essentially has become Bad Wolves, guitarist Doc Coyle of ex-God Forbid and Vagus Nerve which he started in 2015. 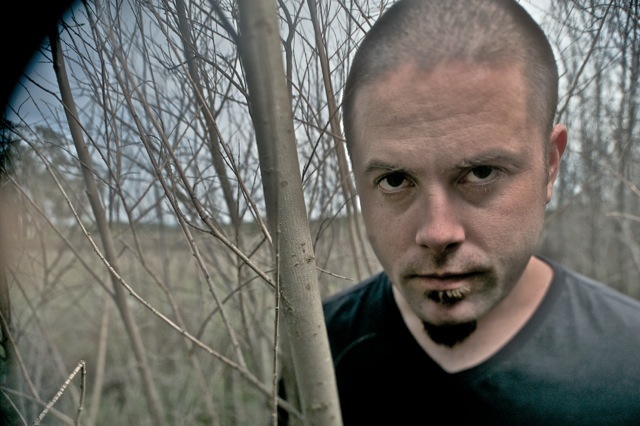 Doc Coyle has also been a hired gun and filled in for various bands like Lamb Of God, Trivium, Darkest Hour, Unearth and also Westfield Massacre. In addition to adding his skills on stringed instruments Doc has also aided bands like Hatebreed and Body Count with songwriting. Chris Cain also on guitar who is from Bury Your Dead. Rounding out the band is ex-In This Moment, Vimic bassist Kyle Konkiel. In all likelihood you have probably seen some of these tenured rockers perform in the past. Now they are all entangled together creating this beast of a group named Bad Wolves. The band recently took the top spot for the #1 rock song on Apple Music and topped the Billboard charts with their cover of The Cranberries “Zombie”. The song was released just days after The Cranberries vocalist Dolores O’Riordan passed away. Initially Dolores was supposed to be featured on the track as well, but her life ended tragically before that could happen. The band is also donating all proceeds of the songs profits to O’Riordan’s children in her honor. In addition to that cover the band has also released the single “Toast to the Ghost” which will be on the bands debut album which is set to release in the summer of this year. Tagged bad wolves, cranberries, Devil Driver, Dolores O'Riordan, drummer, Five Finger Death Punch, John Boecklin, Tour, zombie. Bookmark the permalink.